If your process requires separating two immiscible liquids having different specific gravities, our high efficient oily water separator is the answer. 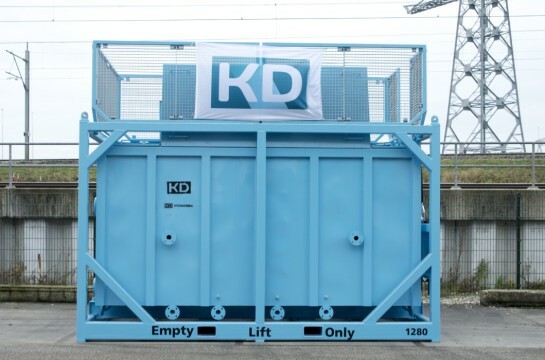 The KD’s Oily Water Separator is an enhanced gravity separation system for removing oil droplets from water. The design utilizes the difference in specific gravities between the oil and the water to perform the separation. Almost any hydrocarbon oil and most non-hydrocarbon oils may be separated from water very satisfactorily. 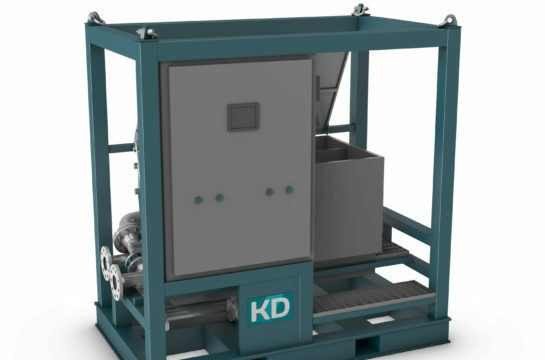 Whether you operate a batch or a continuous process, KD’s oily water separator will deliver the required performance at a much lower operating cost. KD’s oily water separator can pre-treat your wastewater reducing your downstream chemical consumption, filtering needs and system upsets. Our Oily water separator will remove oils and solids that contribute to your, BOD, COD and TSS values, and adversely affect downstream treatment. •	Separate oil from wastewater as an industrial pretreatment system prior to directing the water to sewer or other disposal. 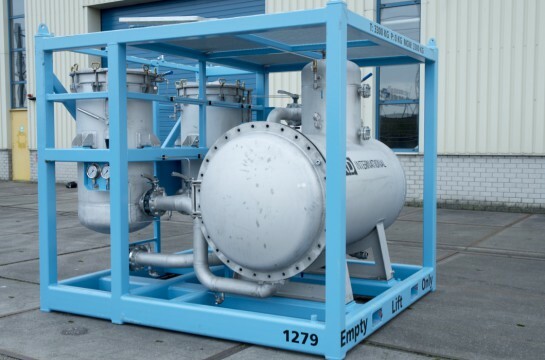 •	Separate oil from circulating water or other aqueous phase systems to remove the oils so that the stream can more economically be reused or so that the oil in the water stream does not cause problems elsewhere in the system by fouling heat exchangers or catalysts. •	Separate oil from water so that the water may be purified and reused or recycled. 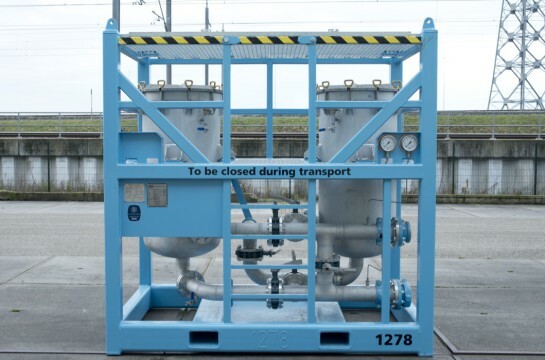 •	Can be used either internally in chemical plants or oil refineries or in plant or refinery outfall streams. In addition KD offers a water treatment system for emulsion destabilization. The system is easy to operate (automatic, manual), can handle emulsions and does not require any chemical additions. Depending on clients requirement, adequate dewatering unit can be used to further reduce the waste stream.